Great news for one of our Insignia Series authors – Joyce Chng’s story, Megumi’s Quest, has been selected for inclusion in Twelfth Planet Press’ Best of YA Speculative Fiction 2013! 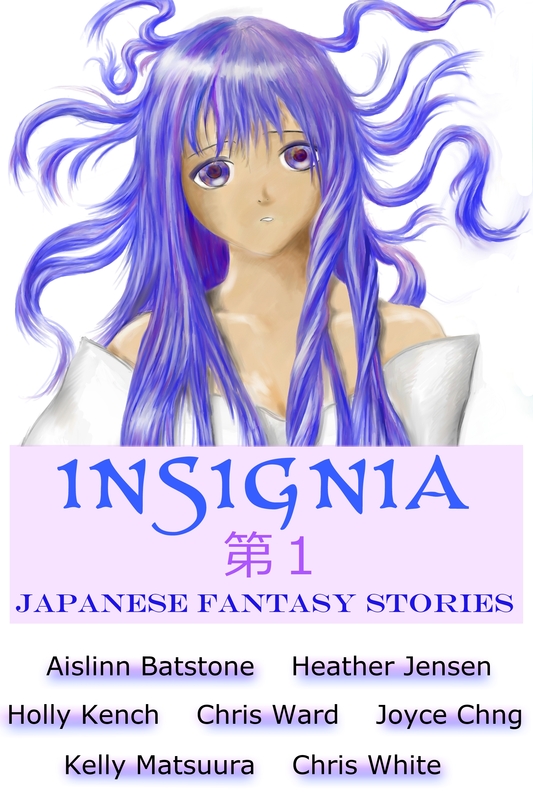 Megumi’s Quest was first published in Insignia: Japanese Fantasy Stories and we’re so thrilled to see the story become available to a much wider audience. Congratulations, Joyce! We’re so proud! According to Twelfth Planet’s website, The Best of YA Speculative Fiction 2013 anthology will be released in late 2014. The link below has further details.